The Land Use Plan is an element of the Kernersville Development Plan and consists of narrative, along with a map illustrating recommended land uses. The Land Use Plan, when used in conjunction with the Kernersville Development Plan, provides the big picture on the types of development approved for specific areas. 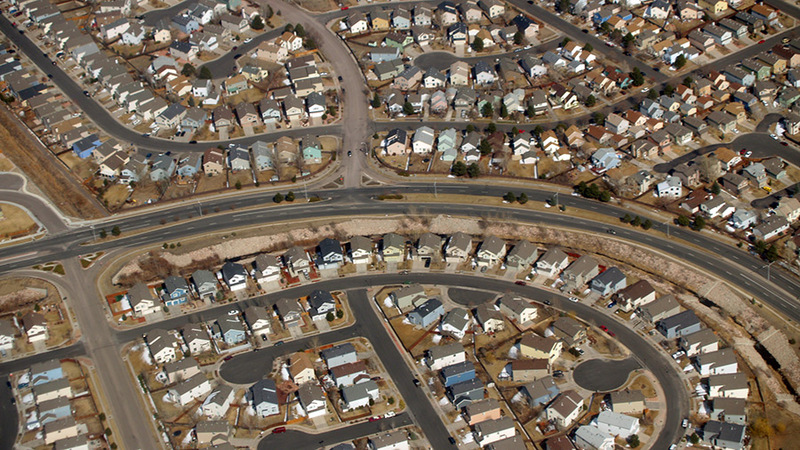 Strategic and thoughtful land use planning helps to prevent land-use conflicts. Land Use Planning allows Kernersville to achieve the community’s goal of promoting orderly growth and quality development to make Kernersville a better place to live, work, and play.